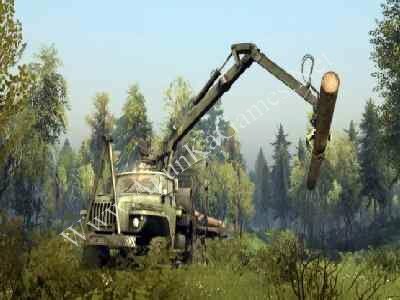 Open “Spintires” folder, double click on “Setup” and install it. 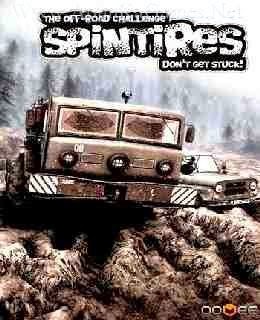 Open folder, double click on “SpinTires” icon to play the game. Done! All working for me,without password.Thank you wery much. bhai error aa raha hai 0xc000009a . kya karu?